The fighting finally stopped in the early 1970s after a taped plea to lay down arms was received from the Dalai Lama. 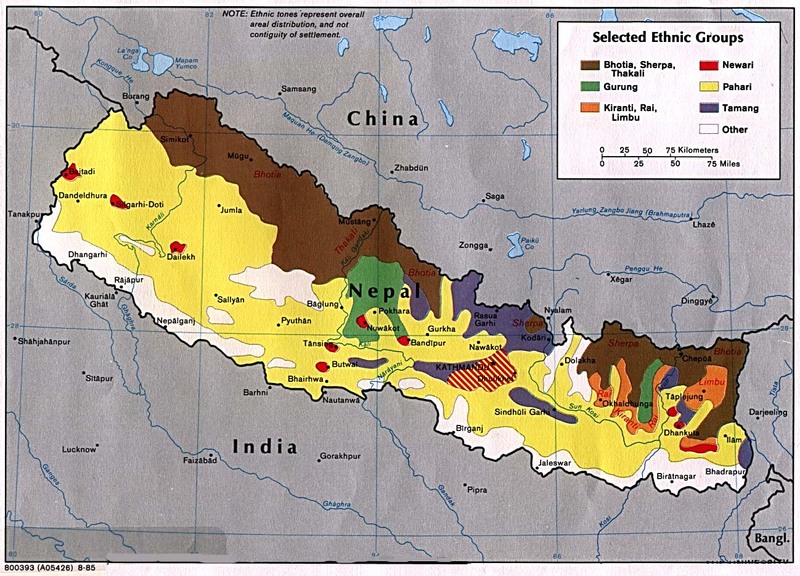 The king of Nepal was under fierce pressure from Mao Zedong to bring calm to the border area, so the Nepal military waged a brutal campaign against the Khampa, driving most of them back into Tibet where the merciless Communists butchered them. All Chhairottan people are thought to believe in Tibetan Buddhism. View Chhairottan in all countries. Location in Country: They live around the Chhairo village in the Mustang District of Dhawalagiri Zone in north-central Nepal.